AEBC is working in partnership with the City of New Westminster and the BridgeNet program to make fi­ber optic internet services available to city residents and businesses. 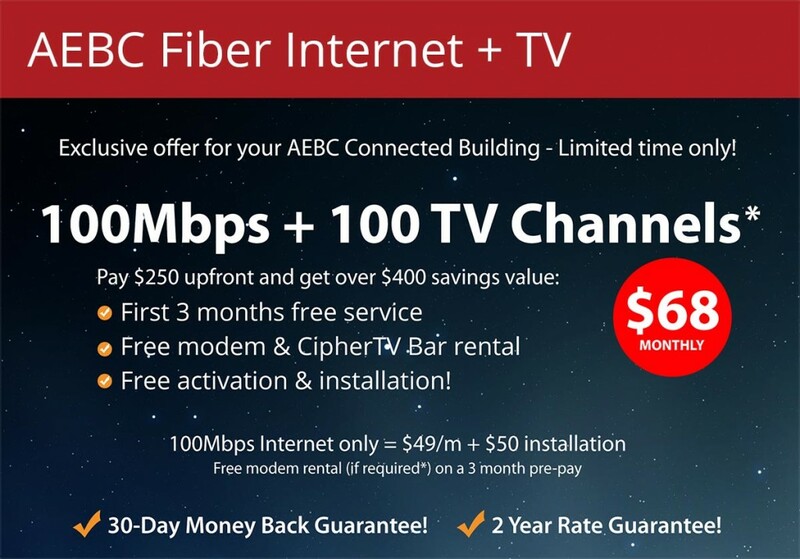 AEBC Fiber Connected Cities benefit from having access to reliable, advanced internet service options at highly competitive prices. AEBC offers connectivity through the City network to both residential and commercial buildings. Customers can access next generation services such as IPTV and VOIP that utilize the advanced Fiber Optic networks. AEBC is also offering commercial Air Fiber wireless internet connectivity to businesses and commercial buildings in the New Westminster downtown core.